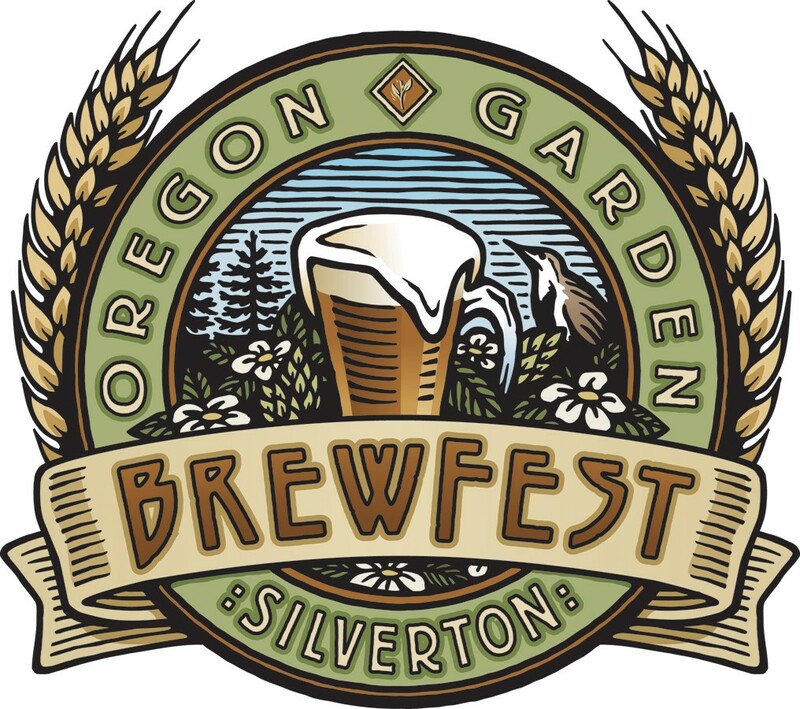 Held at the beautiful Oregon Garden in the quaint town of Silverton, the Oregon Garden Brewfest has established itself as one of the foremost beer festivals in the Willamette Valley, and a favorite in the Northwest. The event is the ideal spring getaway, located just over an hour’s drive south from the Portland metropolitan area. 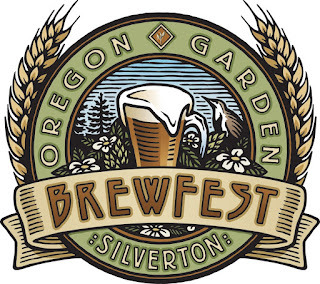 This year’s event brings together 136 handcrafted beers, ciders and mead from 68 different breweries spanning from Silverton’s backyard to across the Atlantic. There’s also live music from a dozen regional bands, food, activities including including free shuffleboard, skee-ball and foosball, and a Brewers Dinner. The event is for 21+ Fri/Sat, but minors are welcome on Sunday; there’s even a kid’s wooden coaster-making activity & free root beer that day!